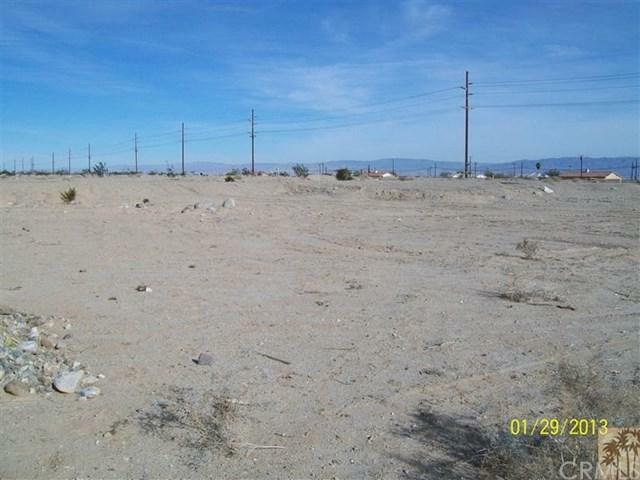 Pending cancelation of escrow This M-1 COMMERCIAL lot is on the corner of Bel Air and fronts 86S freeway! Prime exposure. Water and sewer at property line. Phone and electric a few ft away at next lot. Just North of the new Dollar Store and one of the largest AM/PM Truck Stops, Jack in box. Approx 3 miles from the Red Earth Casino. 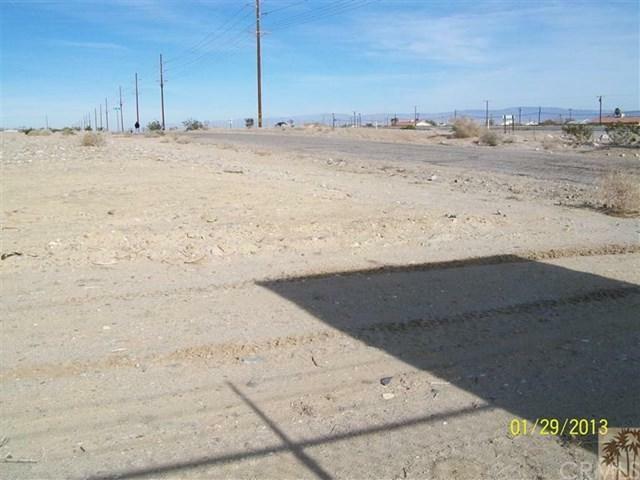 The commercial M-1 lot next to this one SOLD for $170,000 in June 2014. 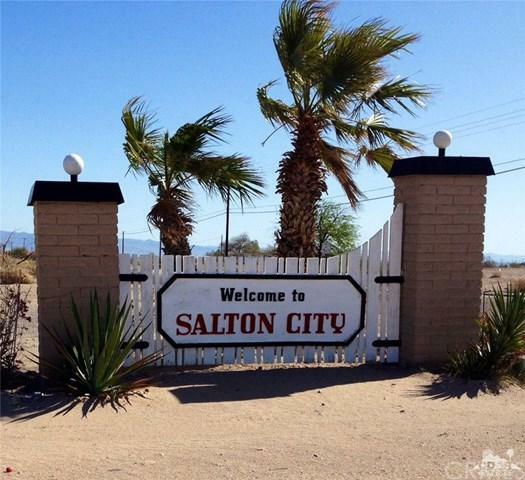 Salton City is growing again and here is your chance to purchase prime property before prices skyrocket again. Seller may carry with large down. 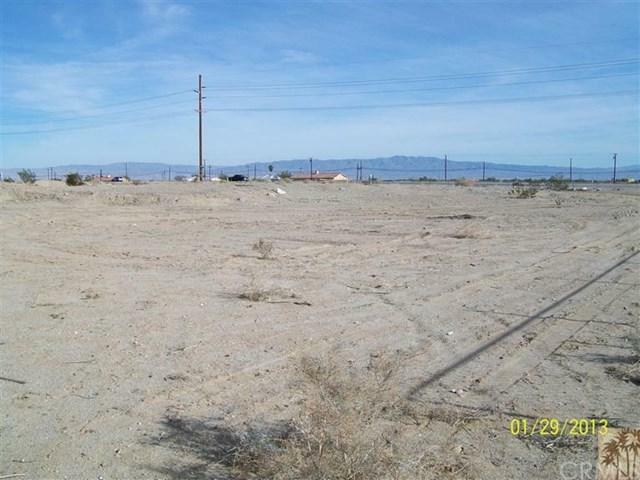 Sold by Nicole Linares of My Desert Realty, Inc..